You must have worked a long period of time in jobs covered by Social Security. Whatever your age is when you become disabled, you are required to have a record of recent work and at least 10 years of labor under Social Security to qualify for disability benefits. The Social Security Administration uses “work credits” as a way to measure your work history. 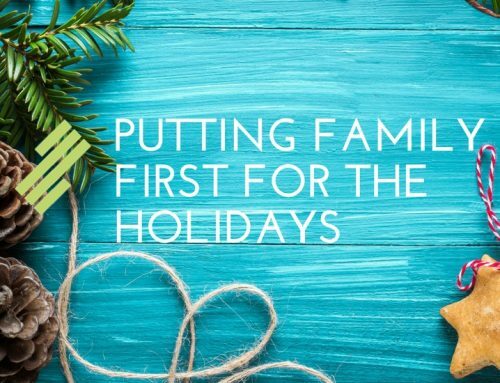 In order to qualify, you must have received a necessary number of work credits within a determined period of time, ending with the time you become disabled. Social Security work credits are based on your total yearly wages or self-employment income. You can earn up to four credits each year. The amount of work credits necessary, usually changes from year to year. The number of work credits you need to qualify for disability benefits depends on your age when you become disabled. Generally, you need 40 credits, 20 of them earned in the last 10 years in the workforce, ending with the year you become disabled. However, there are some instances were younger workers may qualify with fewer credits. Also, if you qualify today, but you stop working under Social Security, you may not continue to meet the disability work requirement in the future. 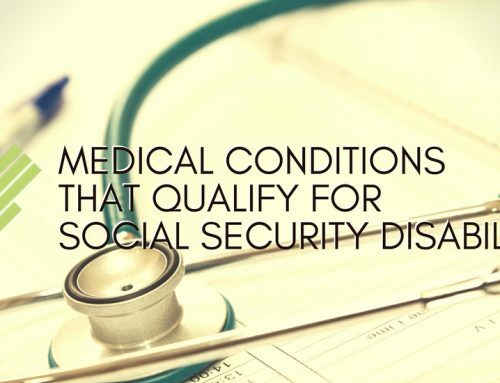 You must have a medical condition that meets Social Security’s definition of disability. The Social Security Administration provides an impairment manual that lists all impairments, both physical and mental, that qualify for social security benefits to an individual who meets the specified criteria. You will need to prove that you cannot do the work that you once did and/or you cannot adjust to other forms of work because of a particular medical condition. While having a specific illness or condition does not automatically mean you will receive benefits, having a well-documented case, outlining your condition and treatment will allow the Social Security Administration to determine if this disability makes it impossible for you to work a full time job. Keep in mind that your impairment does not have to be listed to be considered a condition that will allow you to receive disability benefits. However, you must be able to show that you have a medically determinable impairment, and that your condition is severe enough to limit your ability to work. 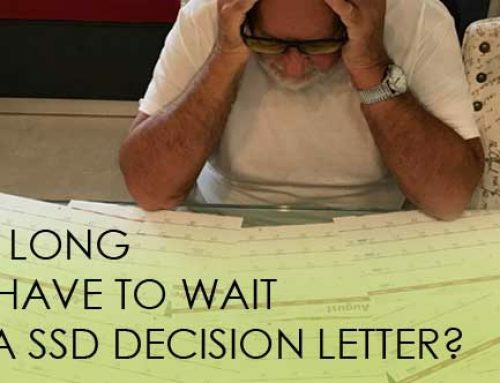 At Seff & Capizzi Law Group, we regularly assist clients with their SSD cases and provide valuable information to those who are interested in filing appeals from their initial denial. No matter whether you have been denied once or twice, if you feel that you have a case and have all your proper documentation, we are happy to review your case and assist you with filing your reconsideration claims after the Social Security Administration issues your denial. If you are looking to file your initial SSD case claim, you can download our guide here and file your application online here. Each case is different, each client has his/her own personal work and medical history, so do not hesitate to call us at (954) 920-9220 if you need assistance with your SSD reconsideration case. 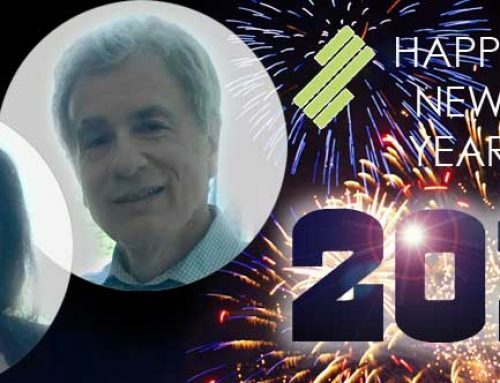 We have over 40 years of experience and offer a free consultation. Social Security regulations control the payment of attorney fees. We only get paid from past due SSD benefits if we win the case for you. We do not charge an up-front fee for social security legal representation. 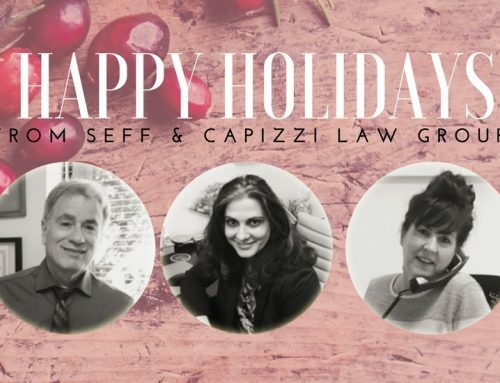 Click here for more information about social security disability and how Seff & Capizzi can help.